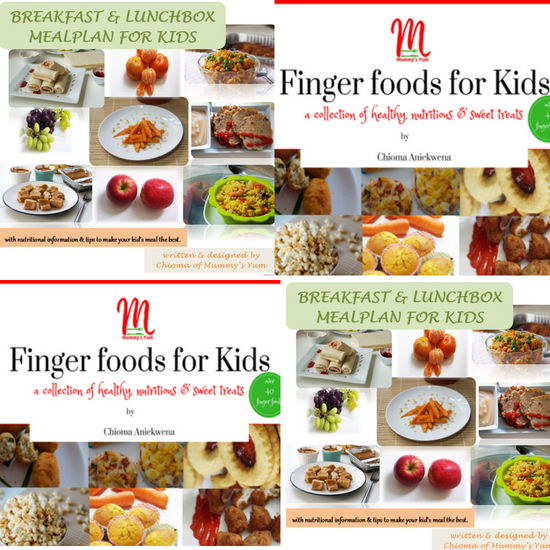 Tired of thinking of what to make for your child’s breakfast and lunch at school? 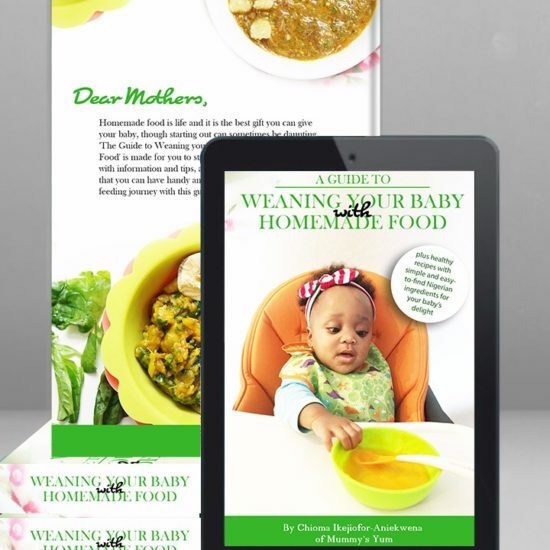 Get this meal plan with alternative recipe variations for selective eaters or those that have allergies. 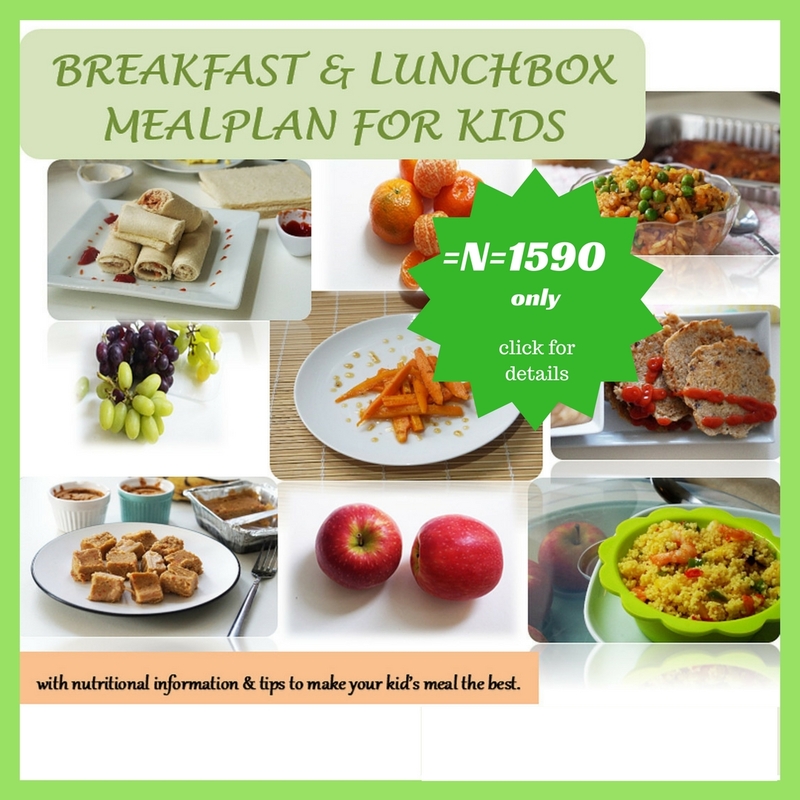 A 3-weeks timetable comprising of breakfast and lunchbox meals. Alternative lunchbox recipes for some of the meals. These can be substituted or otherwise used for the next 3 weeks after. Full recipe list for meals in the plan. Tips and information on making healthy choices for your child. Helpful tips on making food in the morning, as well some dry food essential list. If you are interested in having a healthy breakfast and lunchbox plan for your child, then get yours anywhere in the world. It is quite simple and straight to the point. 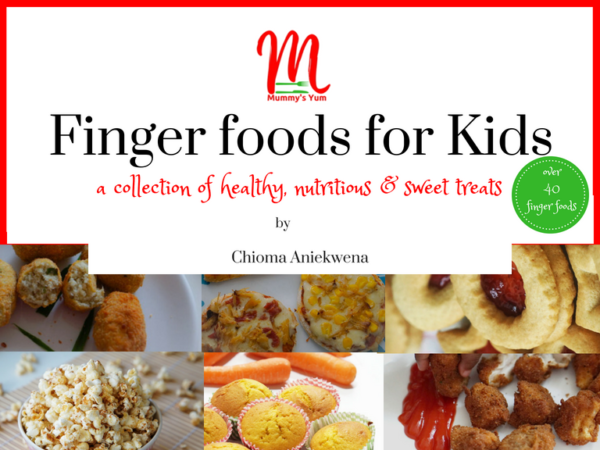 Give your child healthy and easy to make meals. GET YOURS NOW. *This is a pdf digital product that is sent electronically. You will not receive a physical copy. Due to the nature of this product, there are no refunds once purchased.